Service: Actively identifying and meeting the needs of our member businesses. Sustainability: Leveraging available resources and developing new strategies to optimize our members long-term return on investment. Innovation: Proactively implementing new ideas and improvements for local business growth and regional economic growth. Cooperation: Creating synergy between business, government, and residents to achieve mutual success. Integrity: Remaining accountable to our members and the community by operating in a fair and ethical manner. 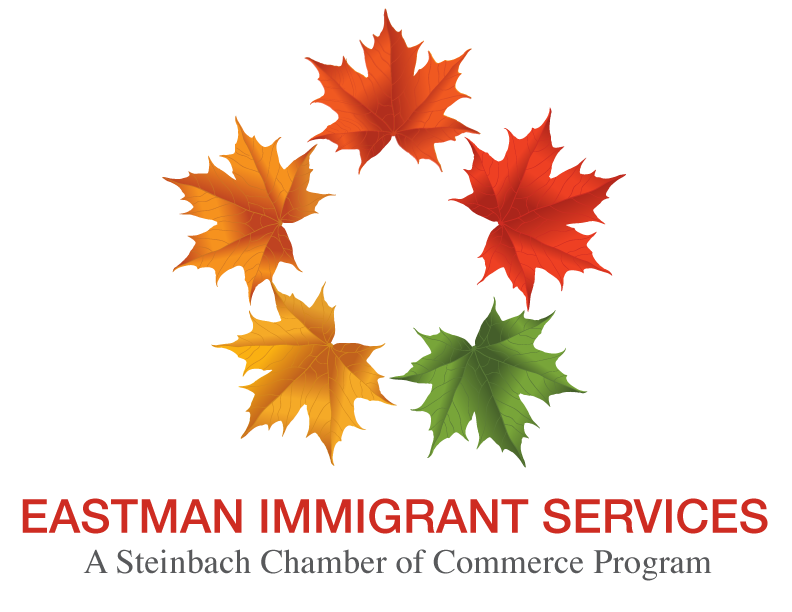 Respect: Honoring Steinbach's history, culture and accomplishments, while embracing our growing diversity and opportunities.